I'm a professional editor, proof-reader, indexer and writer based in Kyneton, Victoria. I work for clients across Australia. 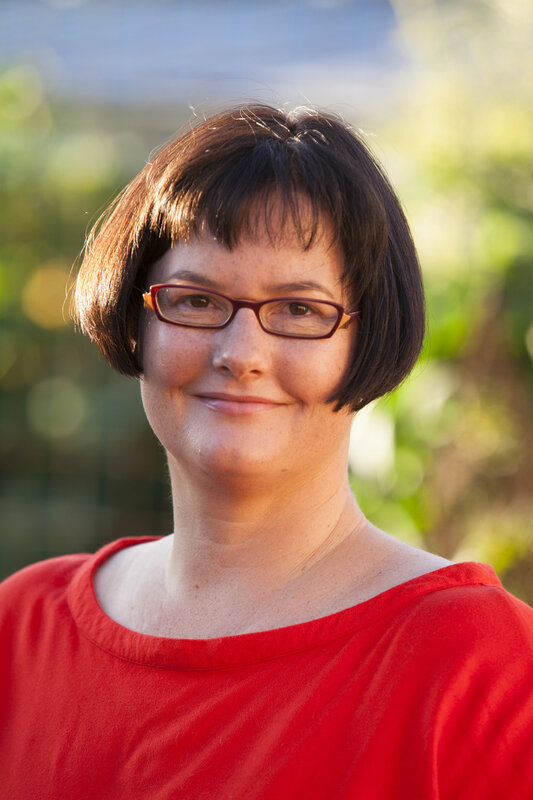 I began my publishing career at Lonely Planet in Melbourne, working as an author, editor, managing editor and commissioning editor. At the same time, I freelanced as a restaurant reviewer for The Age Good Food Guide and Cheap Eats. My interest in food and restaurants saw me move to Sydney to take up the job of chief subeditor at Australian Gourmet Traveller magazine. During stints of annual leave from Gourmet, I researched, wrote and took photos for Australia's Best Camping and Cool Camping Australia, published by Explore Australia. In 2012, my love of gardening triggered a “tree change”. I bought a place in the country where I could grow fruit and vegetables, and I started freelancing. My clients include trade publishers, magazines, academic authors, self-published authors and government agencies. I also work part-time in Melbourne as an editor for Our Community, a one-stop-shop for not-for-profits and community organisations. All photography by Simon Griffiths.